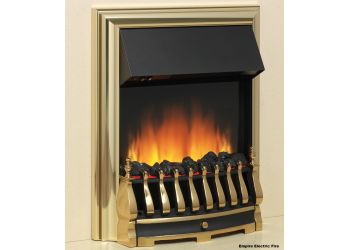 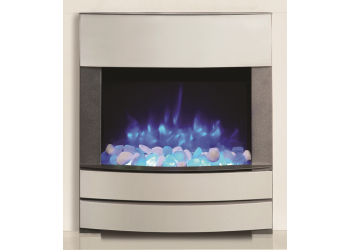 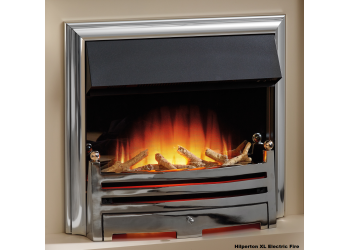 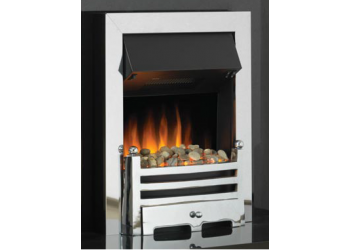 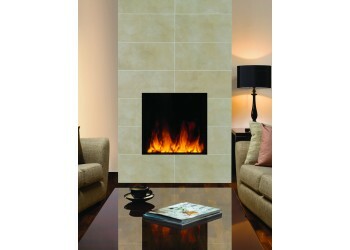 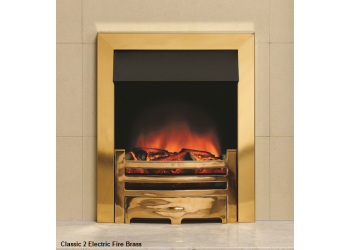 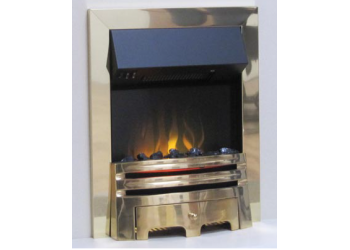 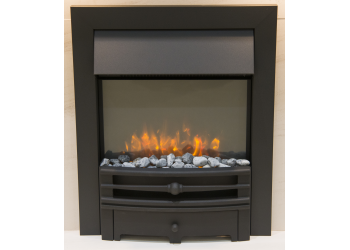 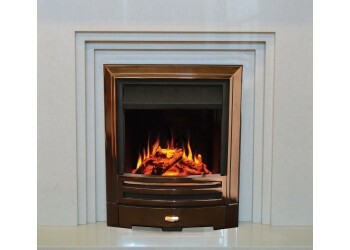 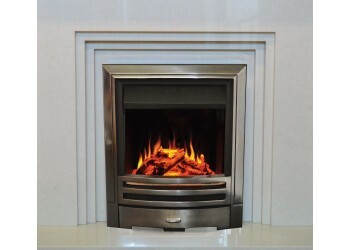 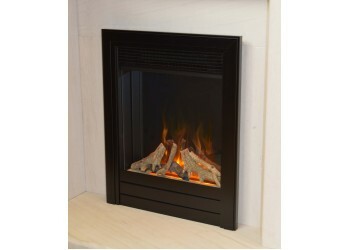 The PremierFlame Classic Electric Fire Has a stunning LED effect and as its LED means you hav.. 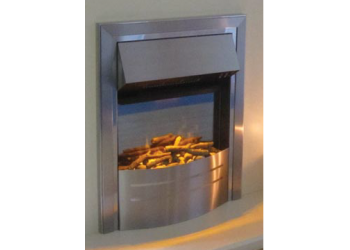 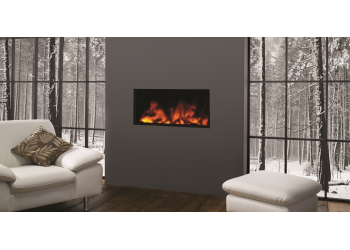 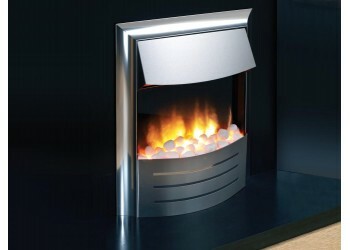 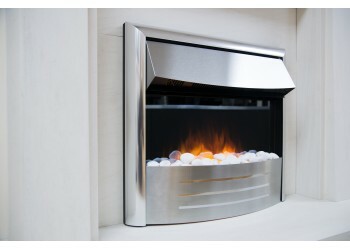 The PremierFlame Modern Electric Fire Has a stunning LED effect and as its LED means you have.. 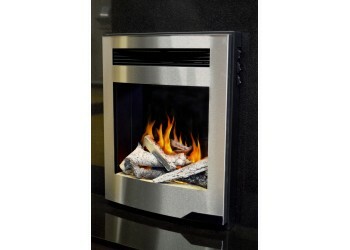 The PremierFlame Pluto Electric Fire Has a stunning LED effect and as its LED means you have .. 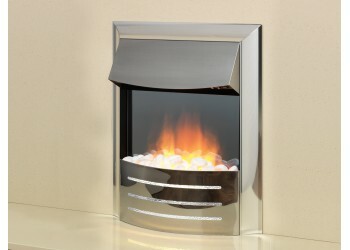 The PremierFlame Pompeii Glass Fronted Electric Fire Has a stunning LED effect and as it's LE.. 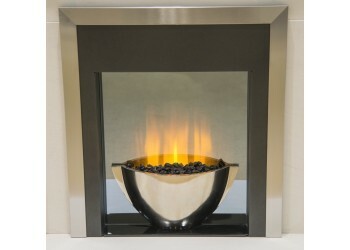 The PremierFlame Pompeii Open Fronted Electric Fire Has a stunning LED effect and as it's LED..
PremierFlame Symone Electric Fire The Symone is a stricking modern electric fire ..
PremierFlame Xeon Electric Fire The Xeon is availble in a standard 20" Wide model ..
Savoy Electric Fire The Savoy Electric Fire with multi-tonal LED flame effect Summer Set..
Slasenger Electric Fire The Slasenger Electric inset electric fire comes with a cu..
Titan XL LED Electric Fire The Titan Comes in Brushed Stainless Steel with a Matching Canopy&..
Tunic Cool Light Electric Fire The Tunic Cool Light is a comtemporary Electric fir..
Tunic Electric Fire The Tunic is a comtemporary Electric fire with a 2Kw fan heart..
Venetian Electric Fire The Venetian Electric Fire has a brushed trim but gloss vase and is av..